State-own telephone network service provider Cameroon Telecommunications (Camtel) has reportedly fired 50 of its employees, including administrative, commercial and technical staff. According to an official statement by the company, Judith Yah Achidi Achu, General Manager of Camtel, made this decision based on recommendations of a disciplinary committee established to evaluate the cases of the concerned workers on an individual basis. Details are sketchy at this point, but a source at Camtel said that the GM is believed to have ordered an internal audit to investigate and identify specific HR issues. These include employees who have secured employment using fake certificates or who have earned undue bonuses, or whose salary does not match their qualifications. The latest development has occurred while the company’s new management is attempting to rejuvenate the beleaguered corporation. Specifically, the intention is to address financial difficulties including debt and the result of inability to recover substantial amounts owing. 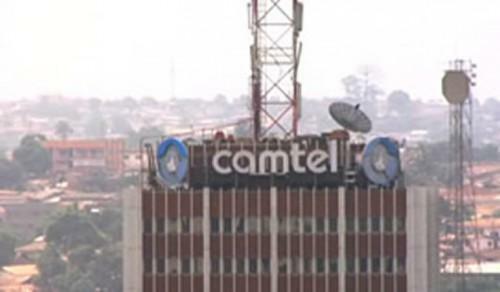 According to a report released by the Ministry of Post and Telecommunications in August 2018, Camtel had 3,634 permanent staff across the country, a figure which has been on the rise since 2006. There is speculation that more jobs could be lost as the audit progresses. The company provides landline connectivity services and CDMA, and plans to incorporate GSM going forward.